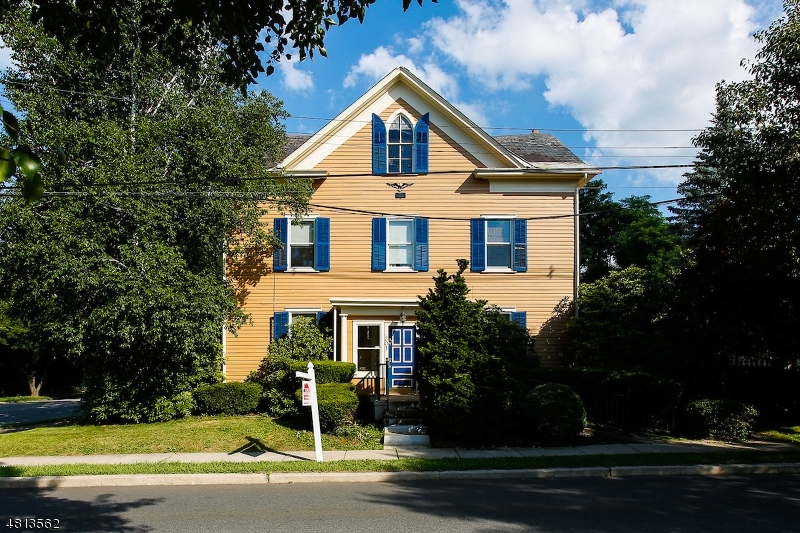 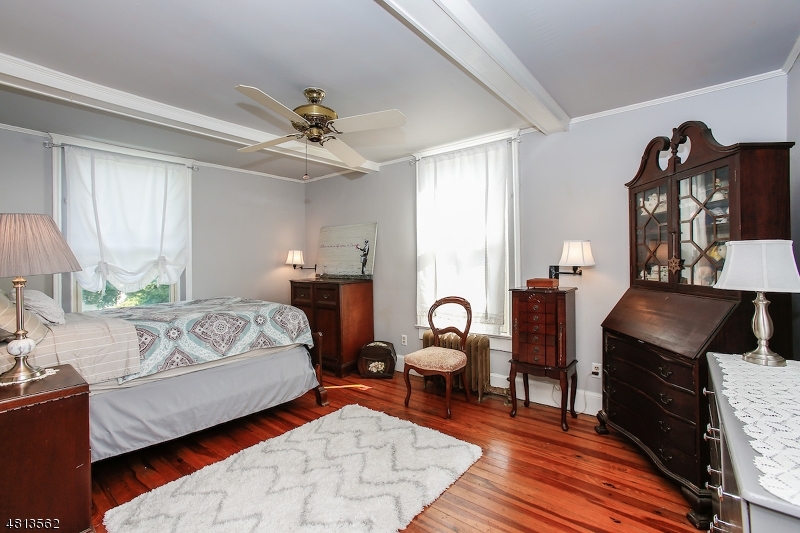 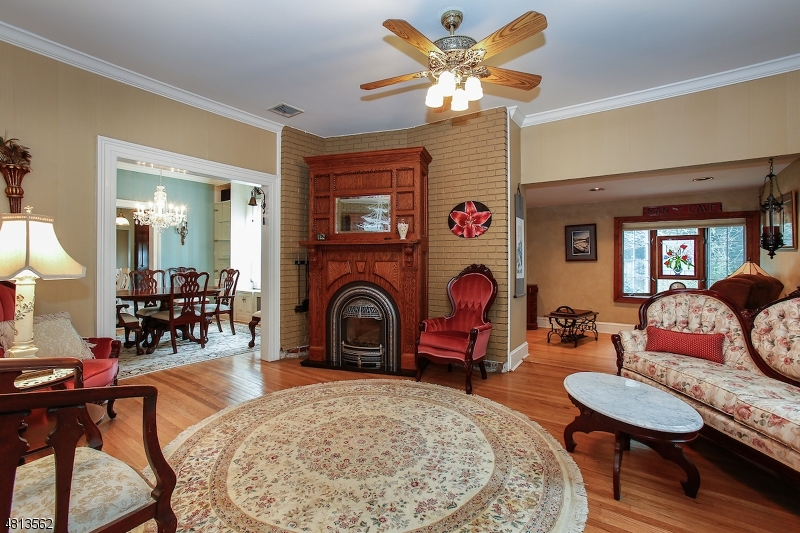 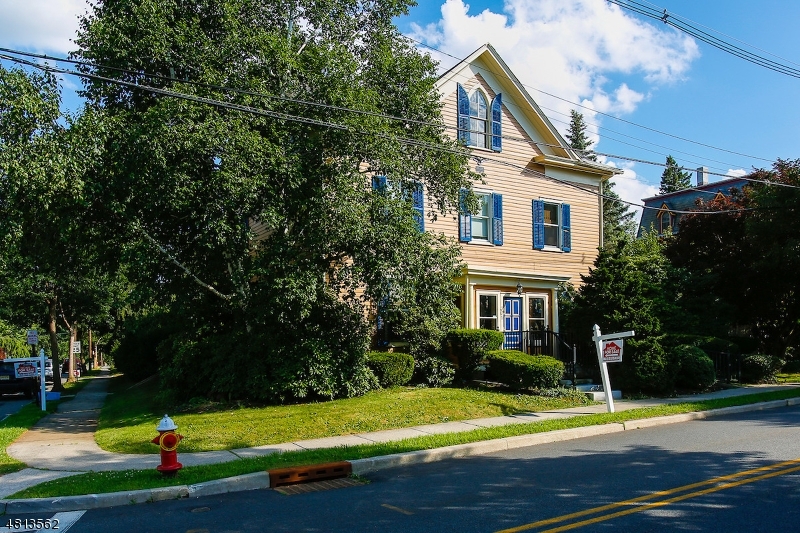 Welcome to this center hall colonial located in the Historical District of Hackettstown, (home on historical register)Built between 1860-1865, this home has living room with hardwood floors. 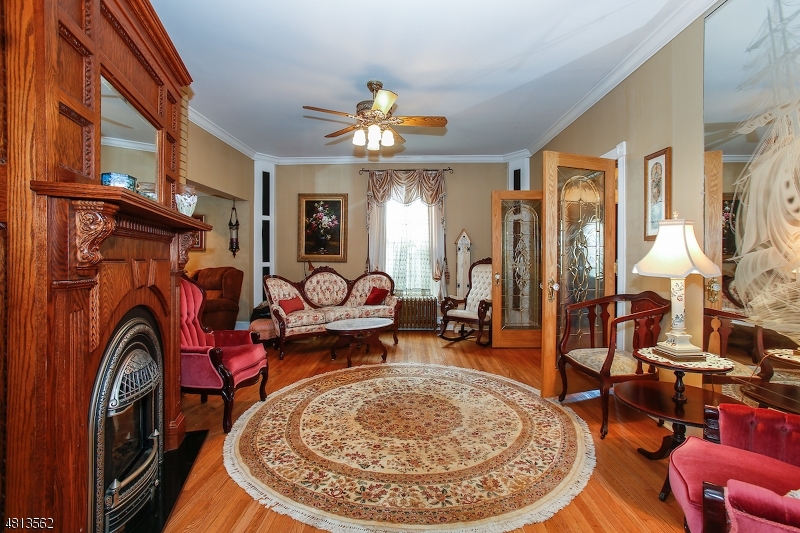 gas fireplace and 9.5 foot ceilings, dining room with hardwood floors and 9.5 foot ceilings. 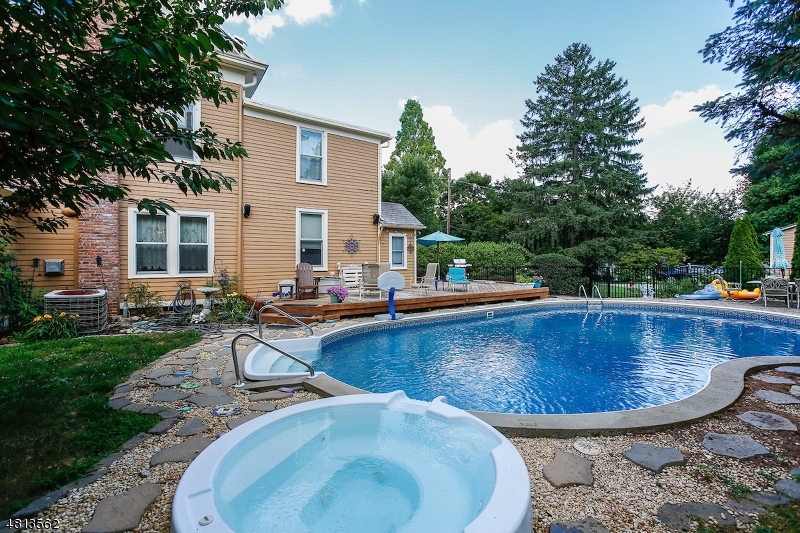 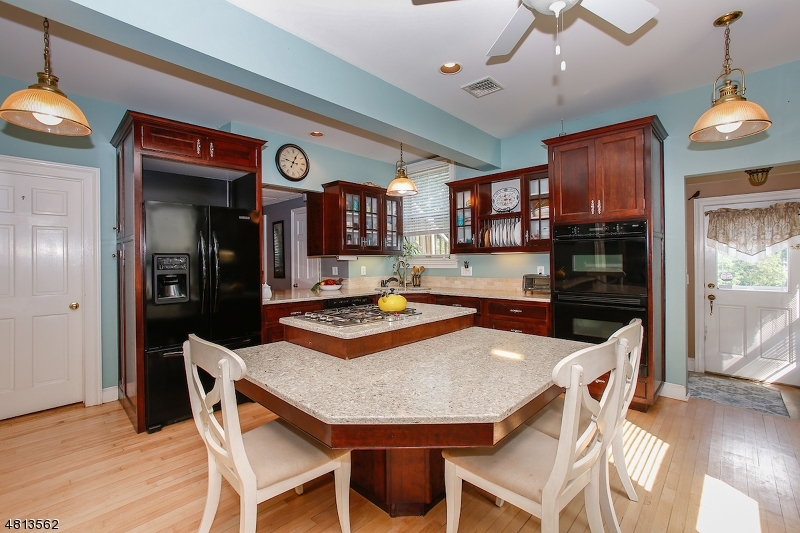 The adjoining kitchen has hardwood floors updated kitchen with 9.5 foot ceilings and access to wrap around deck, adjoining an inground pool attached hot tub. 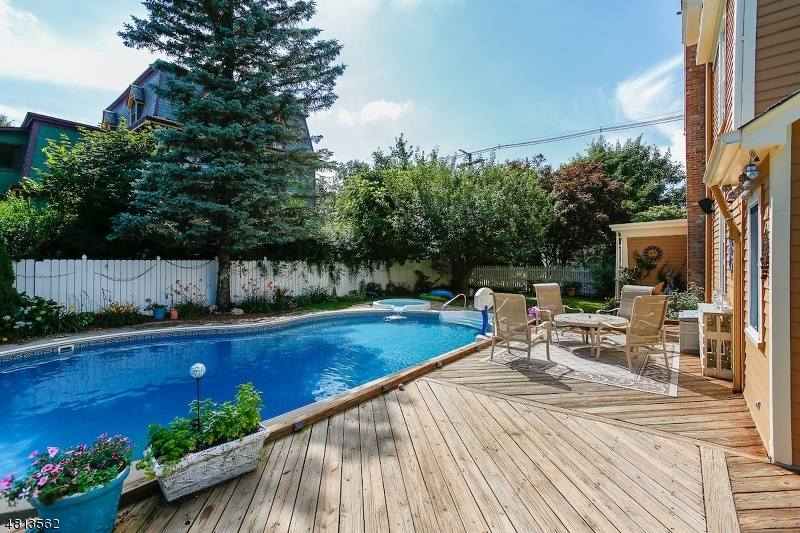 The yard offers privacy for relaxing or entertaining. 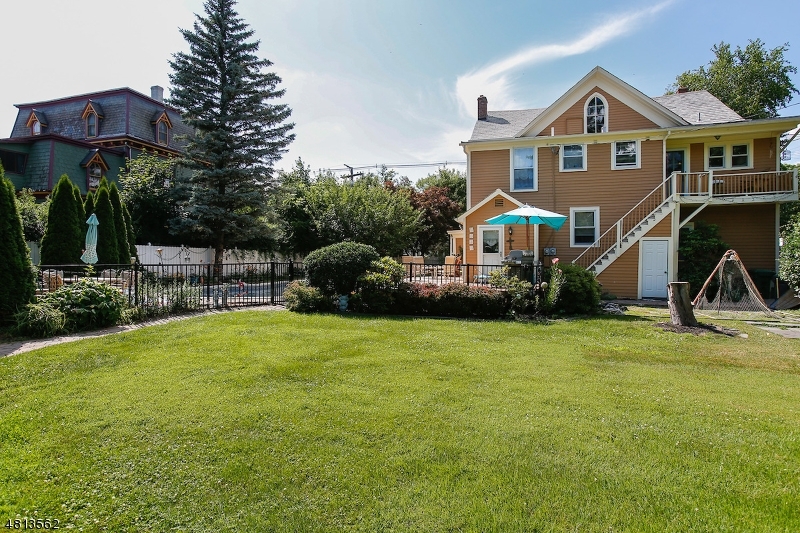 To the rear of the property is a 2-car garage, with access from Madison Ave. 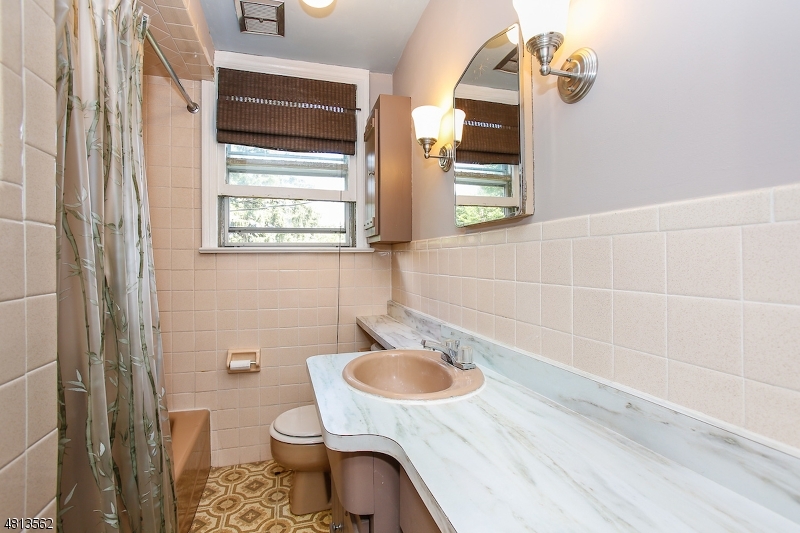 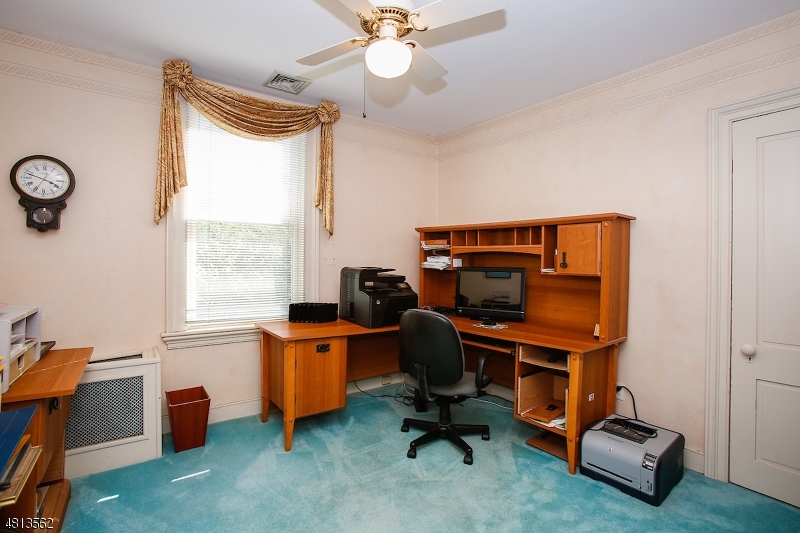 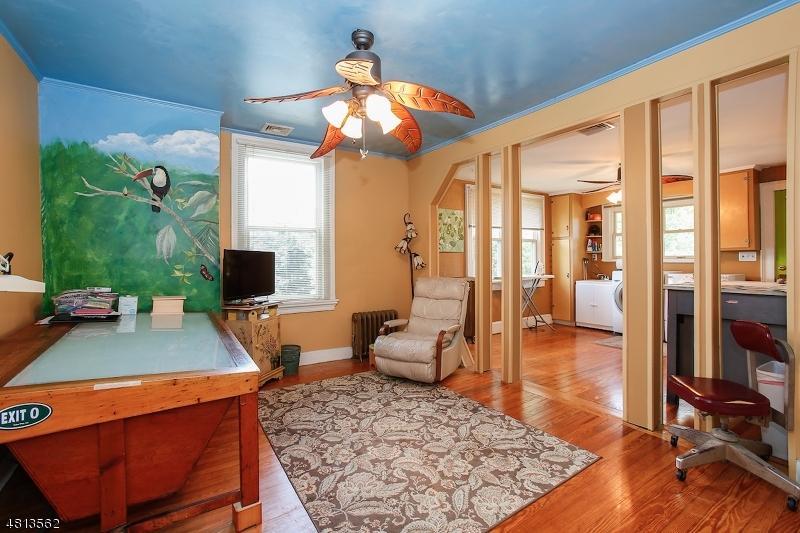 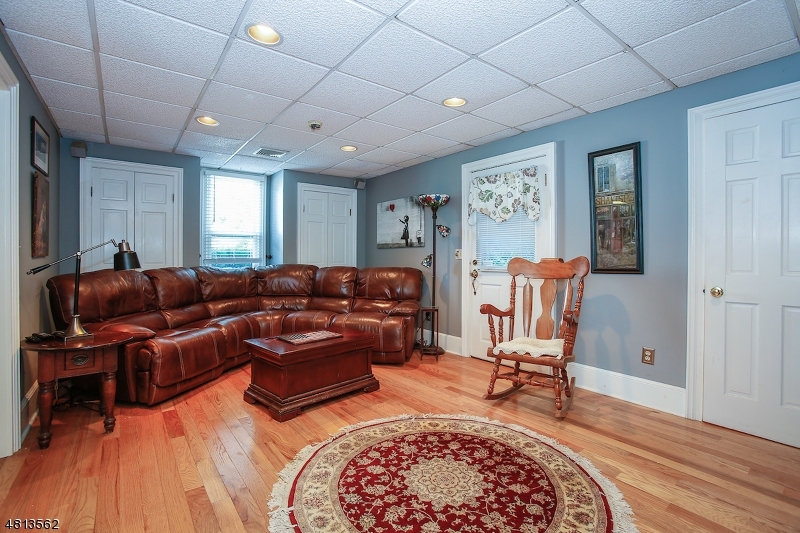 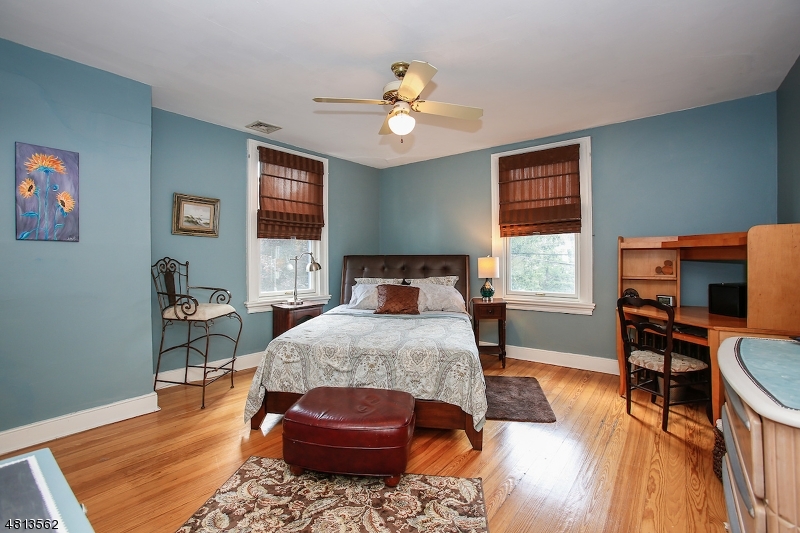 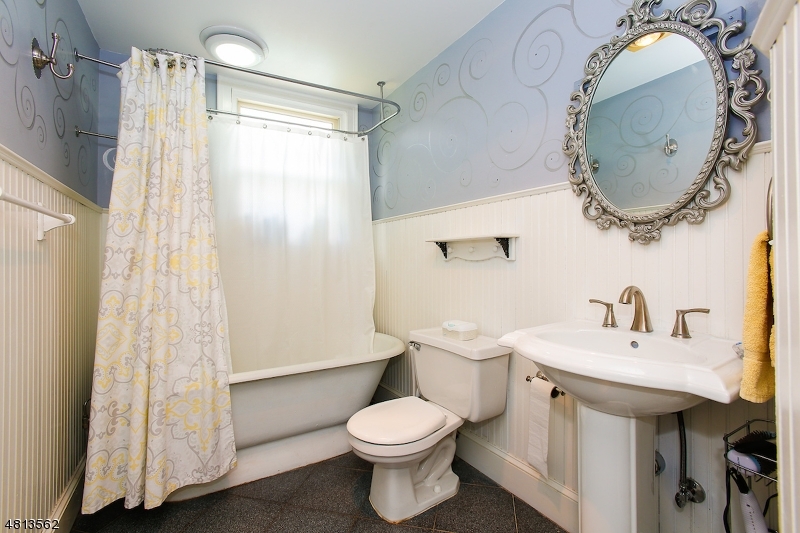 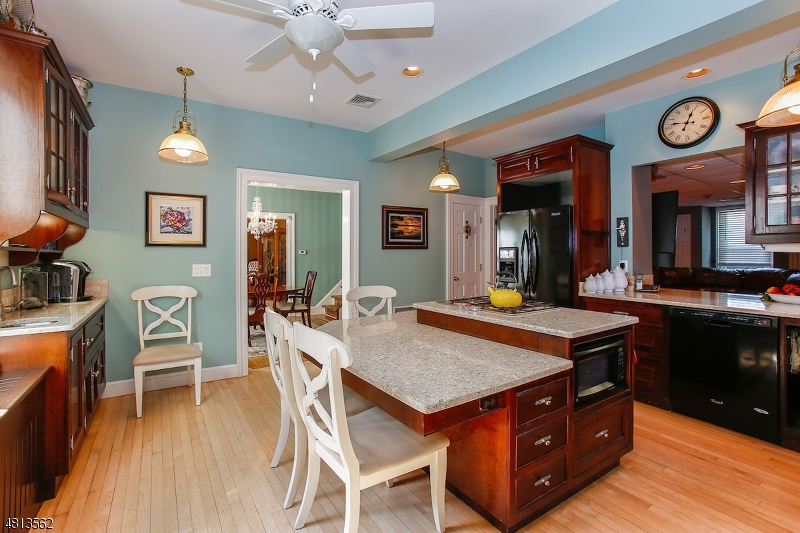 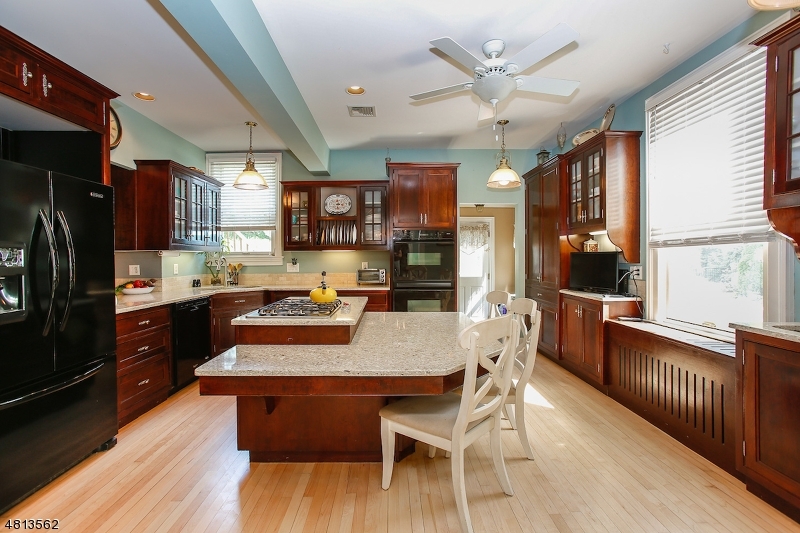 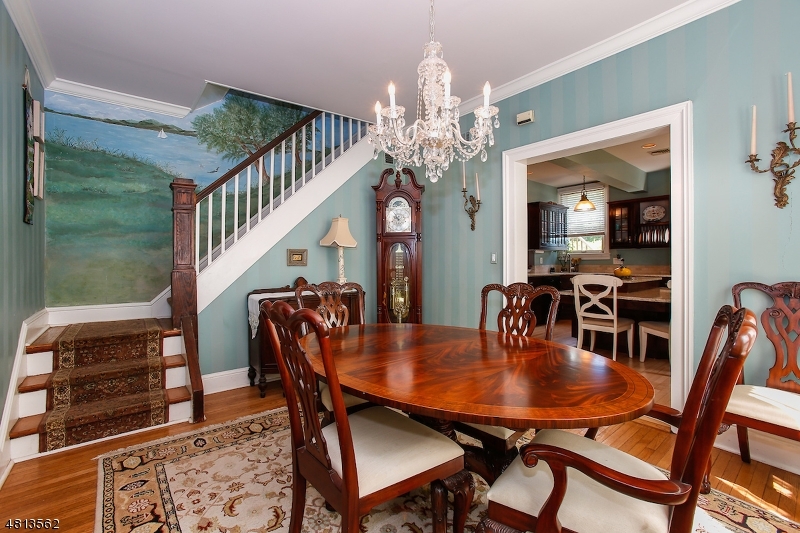 This property has previously been used as a Doctor's office and Interior Decorator's office. 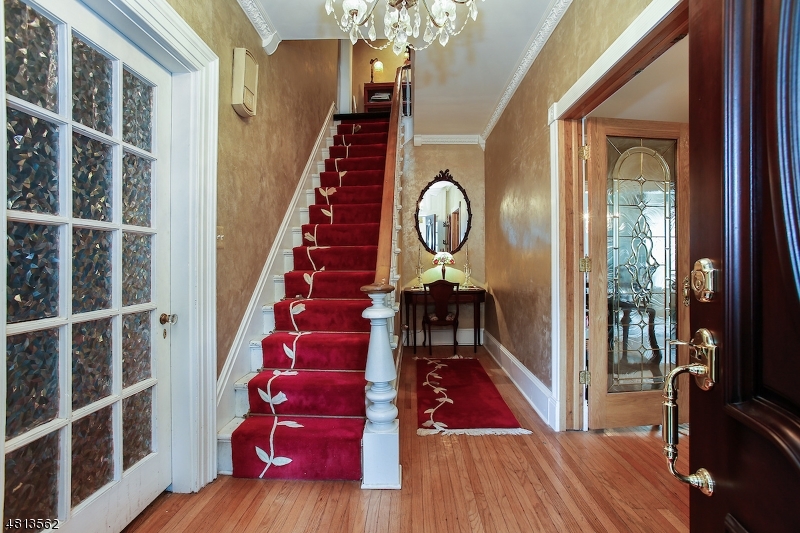 There is a large walk up attic for possible future expansion.